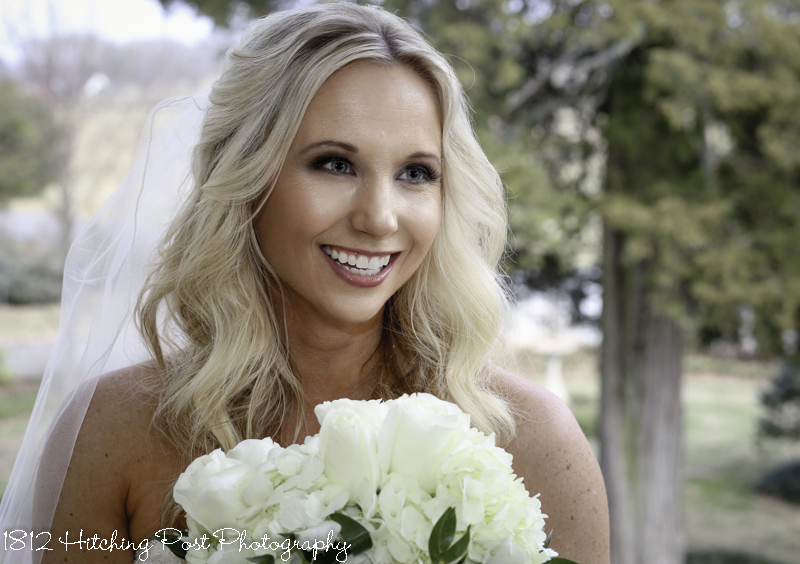 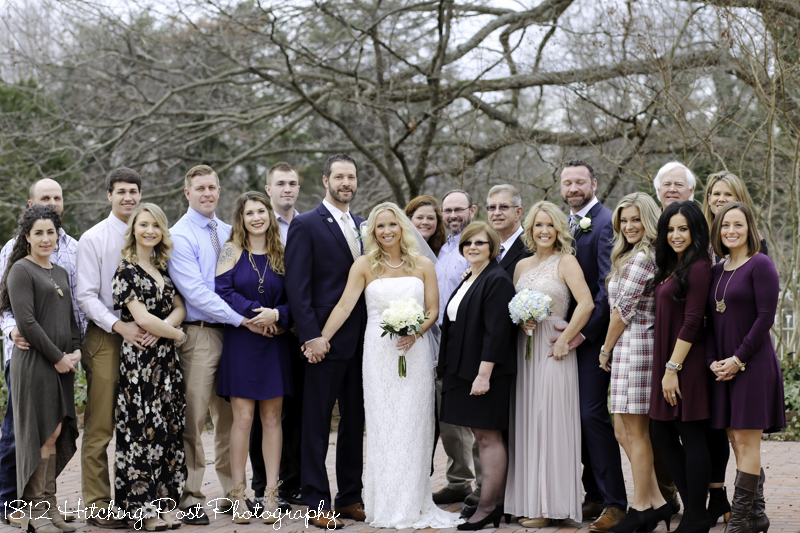 Kristy and Joe were married the 2nd weekend in January in a romantic ceremony with about 20 of their friends and family present. 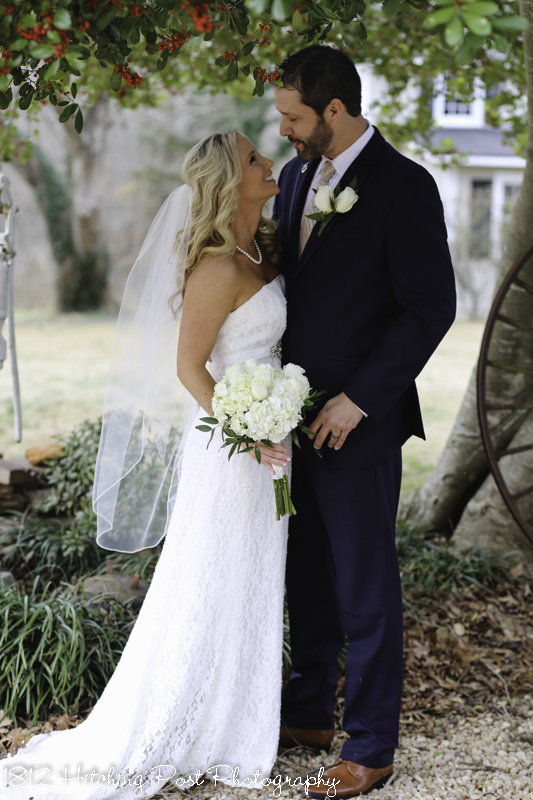 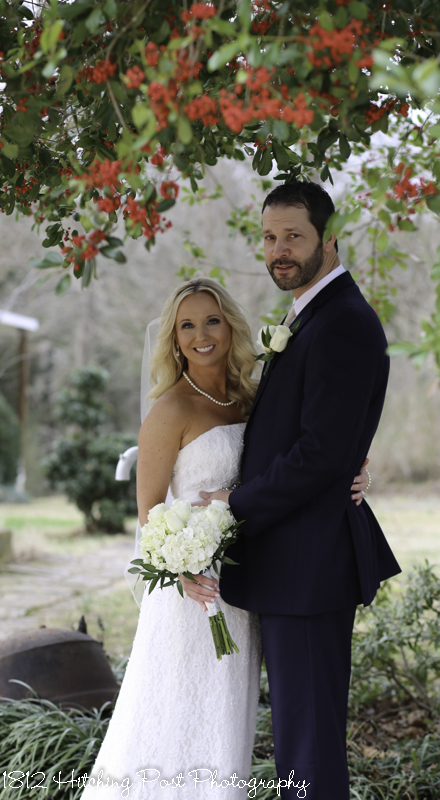 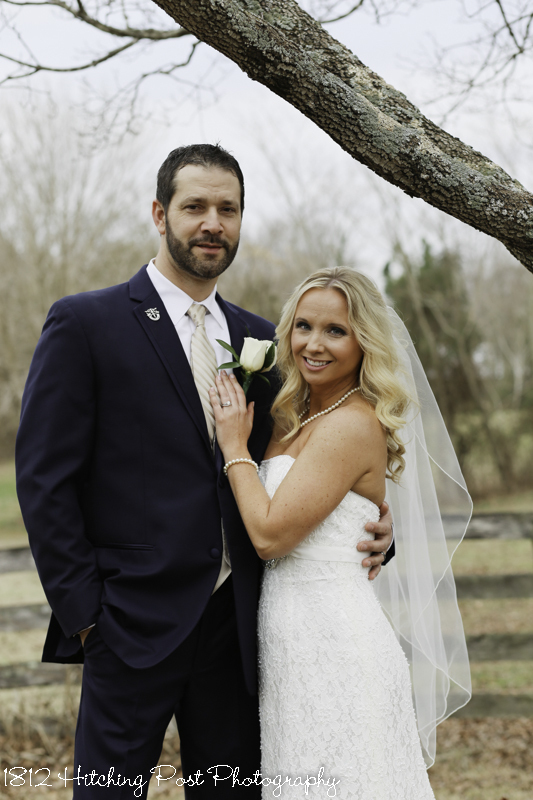 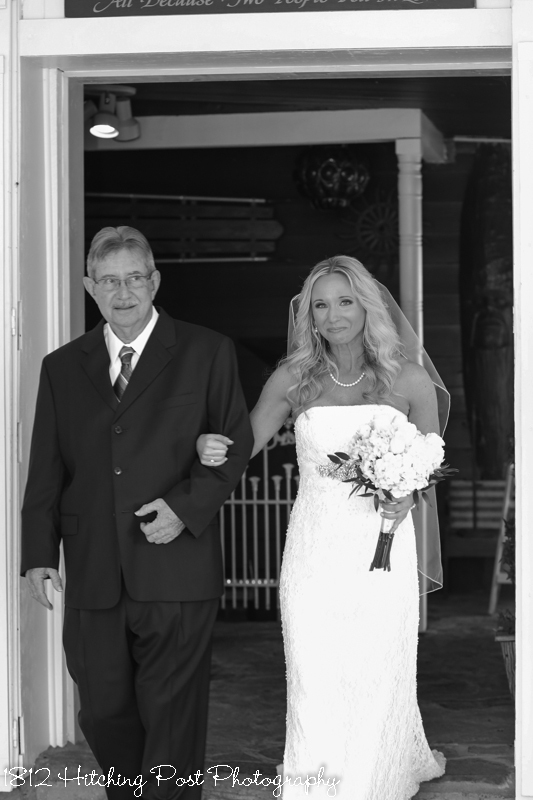 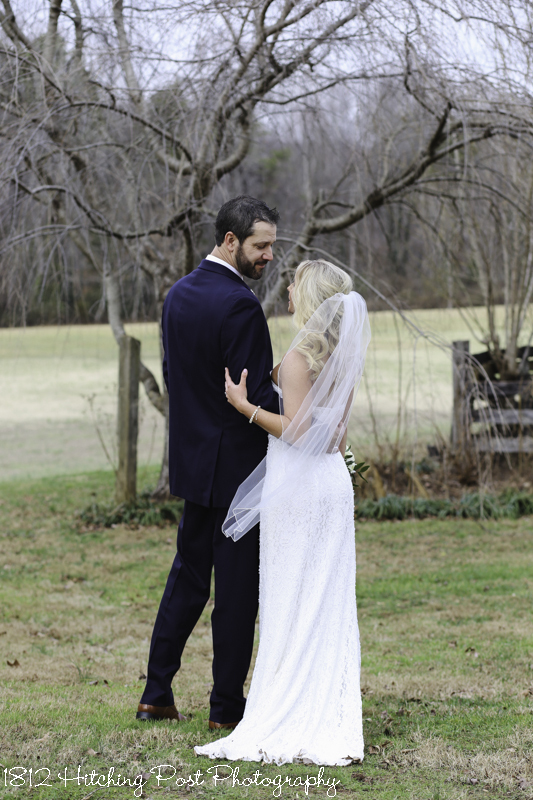 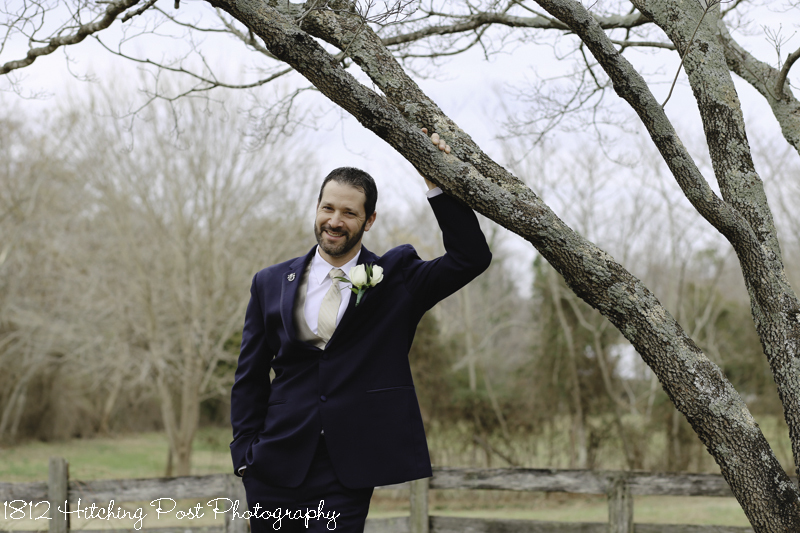 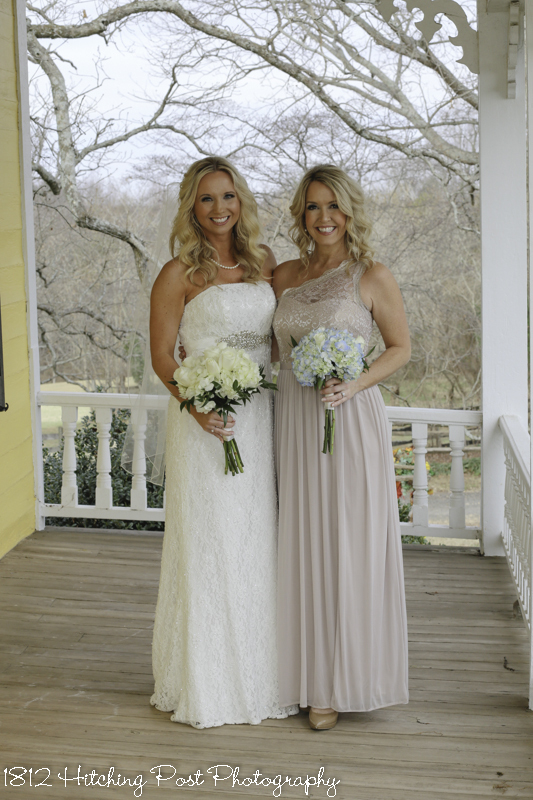 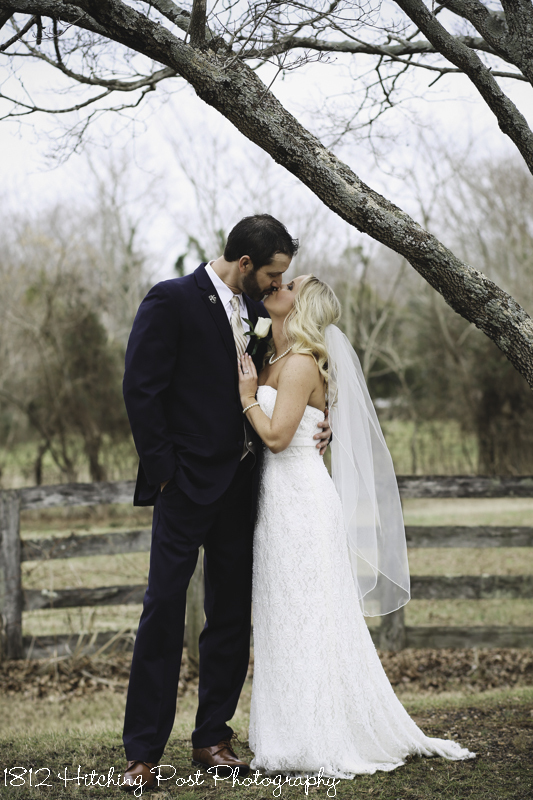 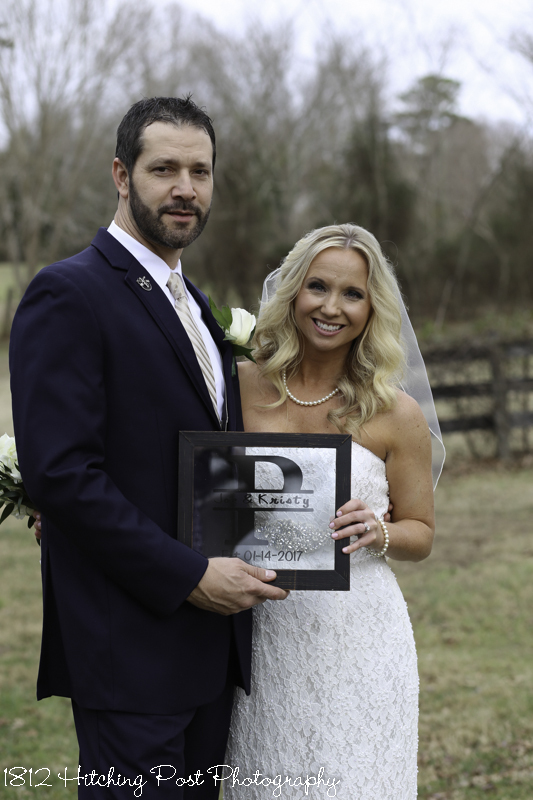 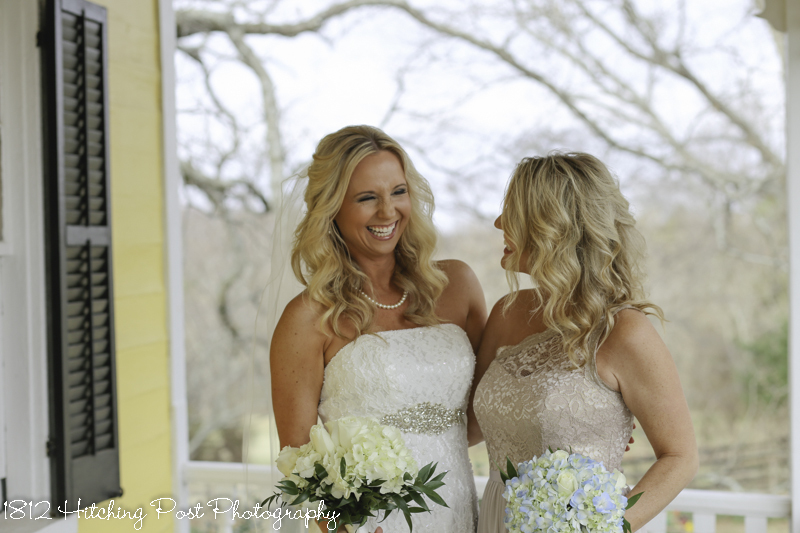 The bride was escorted by her father to and instrumental version of Tim McGraw’s “My Best Friend” and the recessional was “Huntin, Fishin, & Lovin’ Every Day” by Luke Bryan. 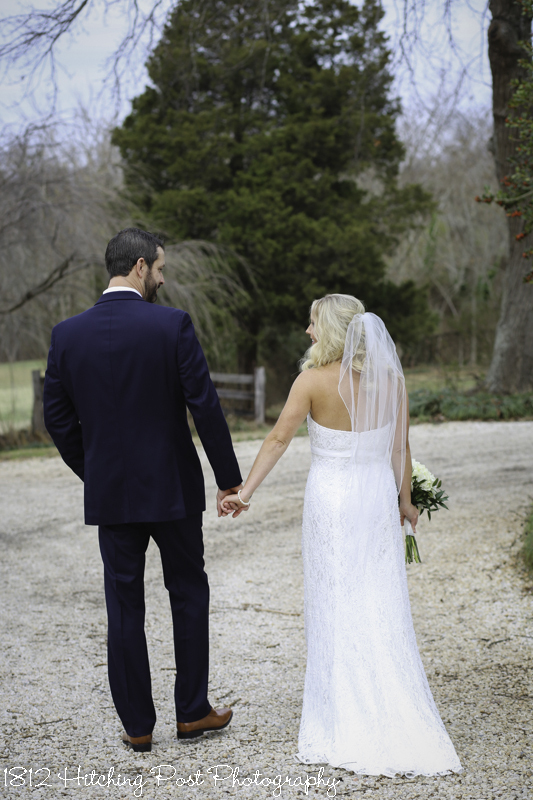 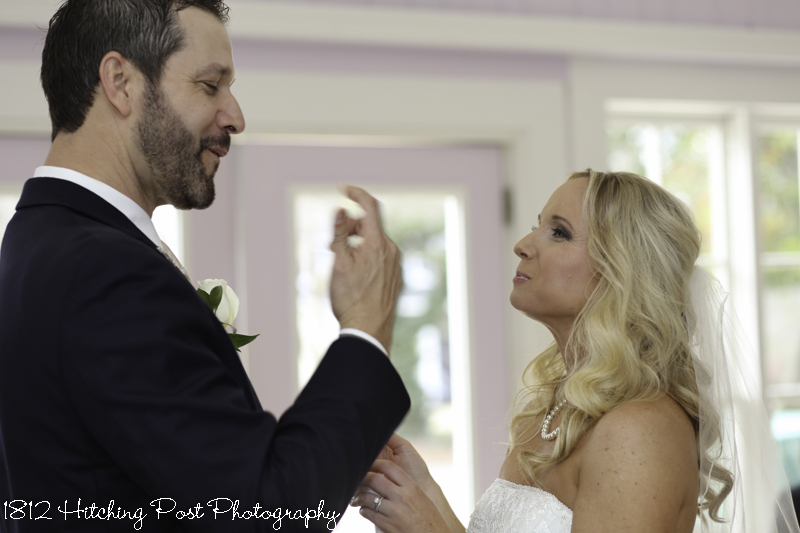 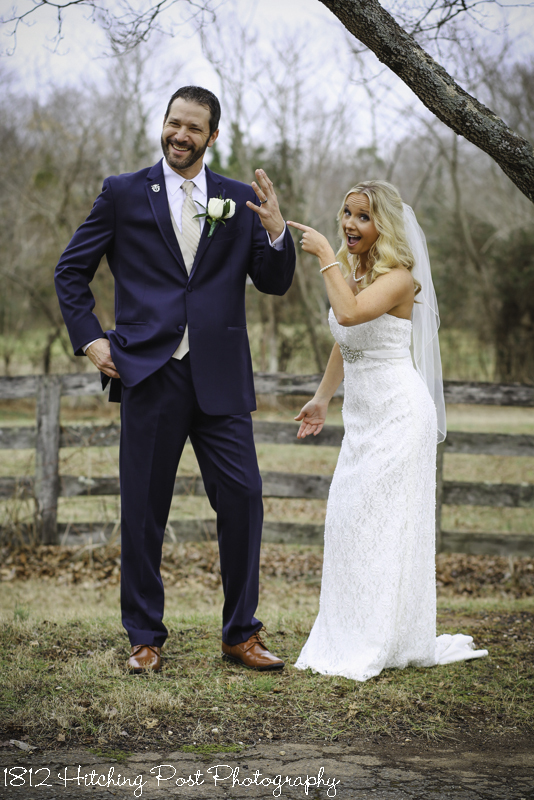 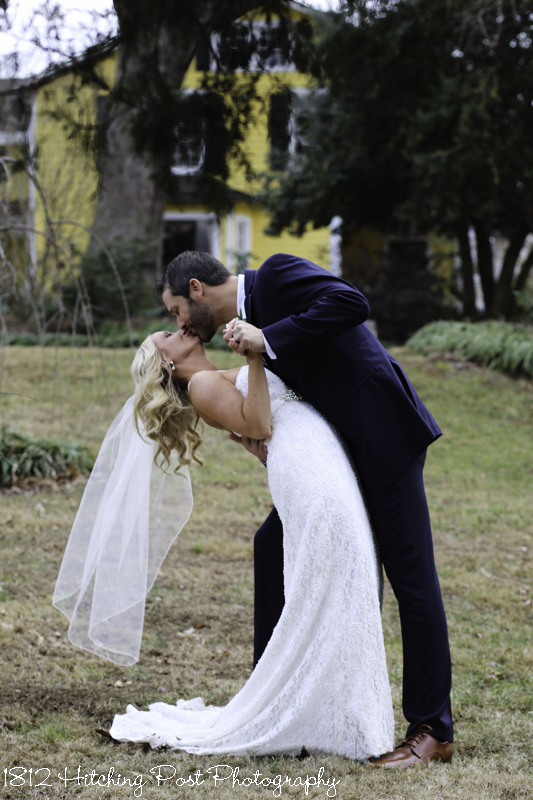 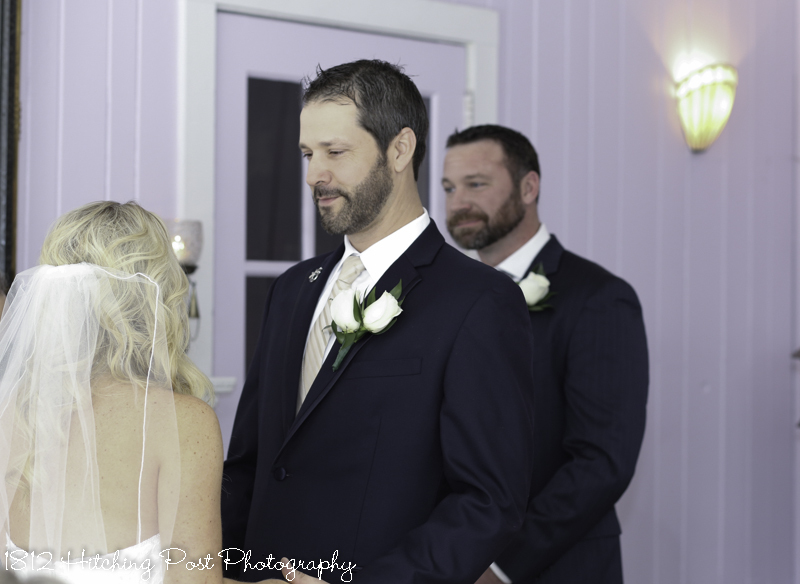 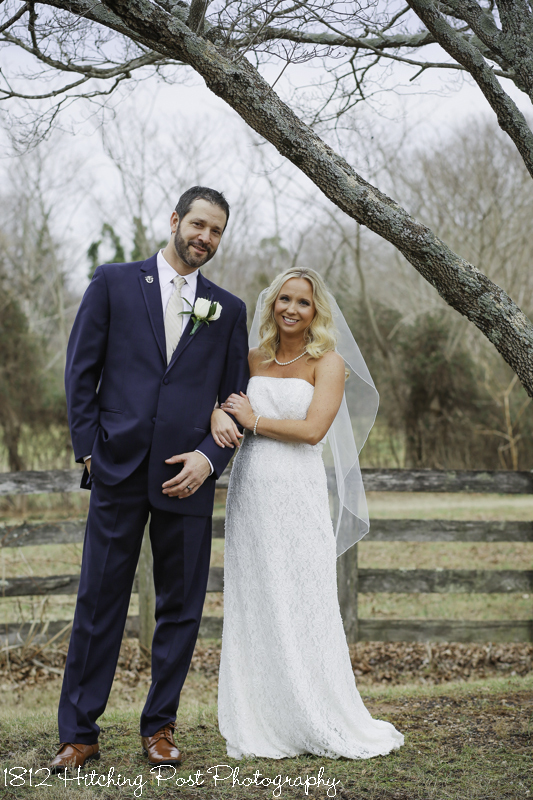 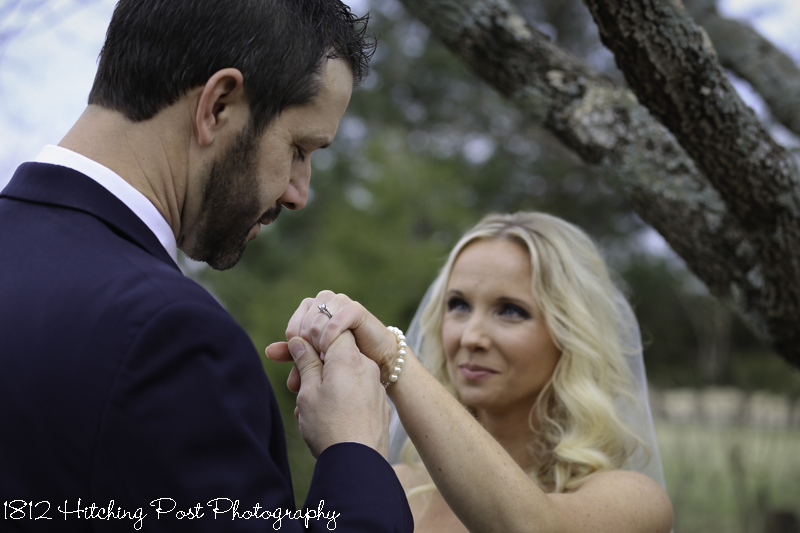 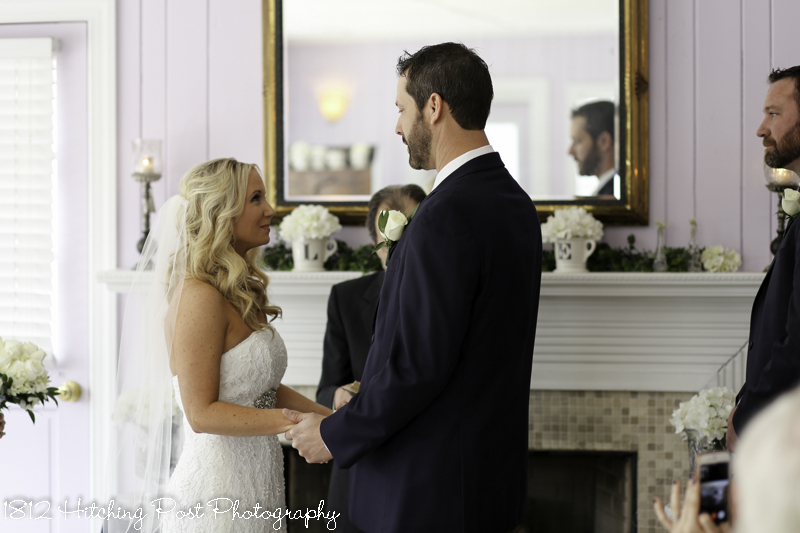 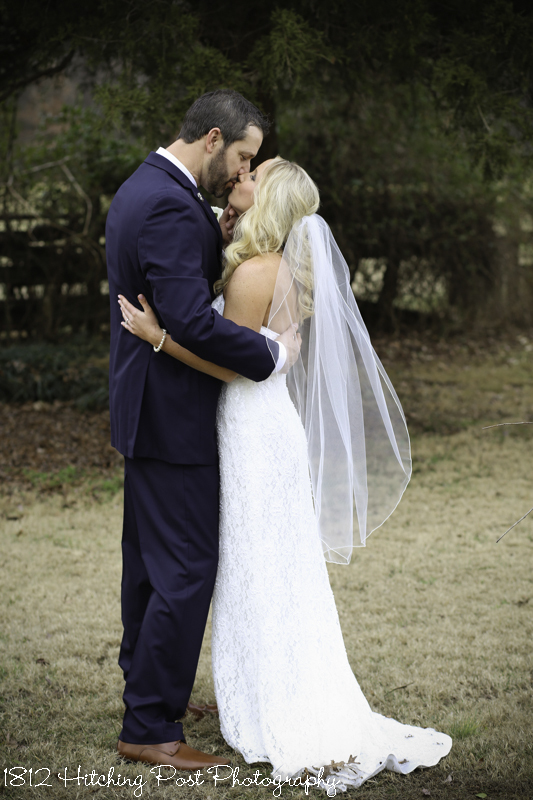 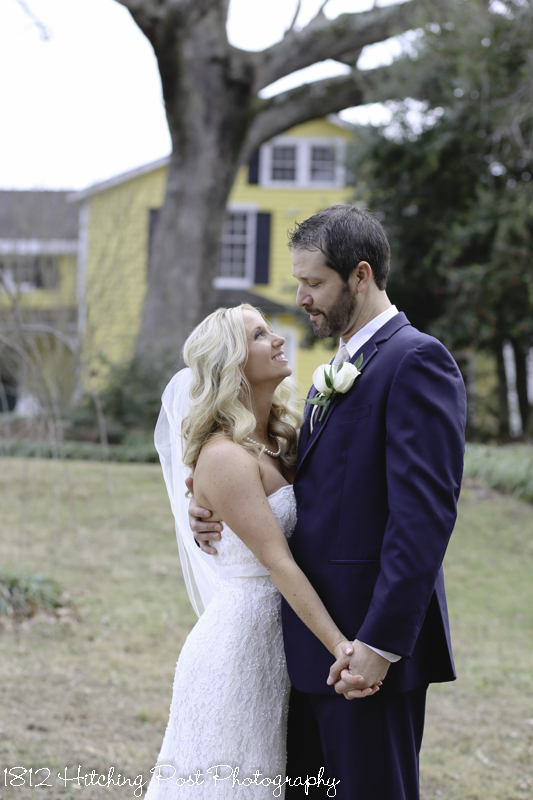 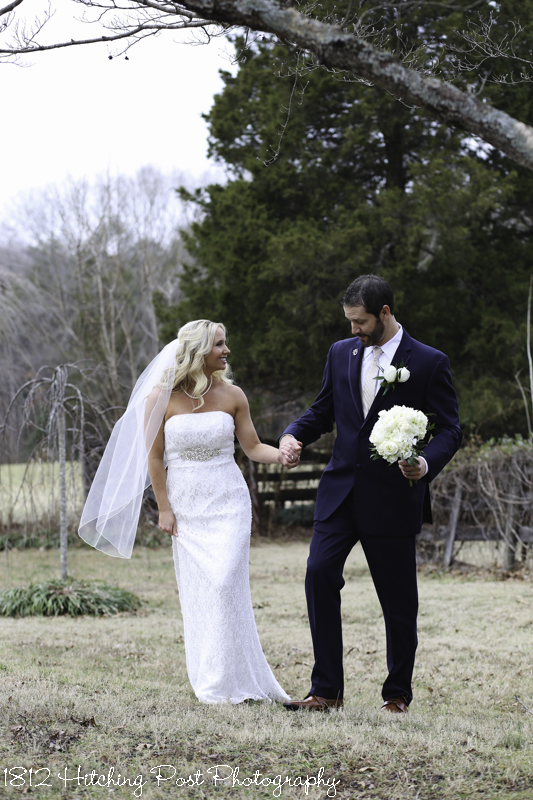 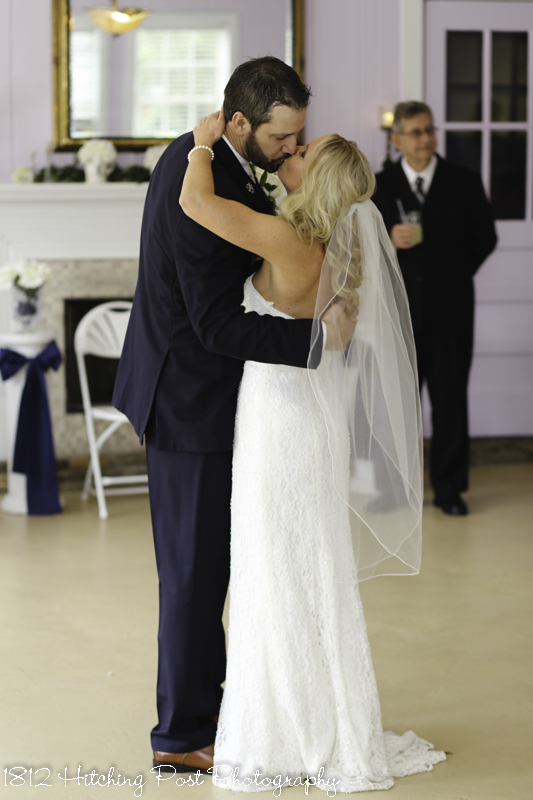 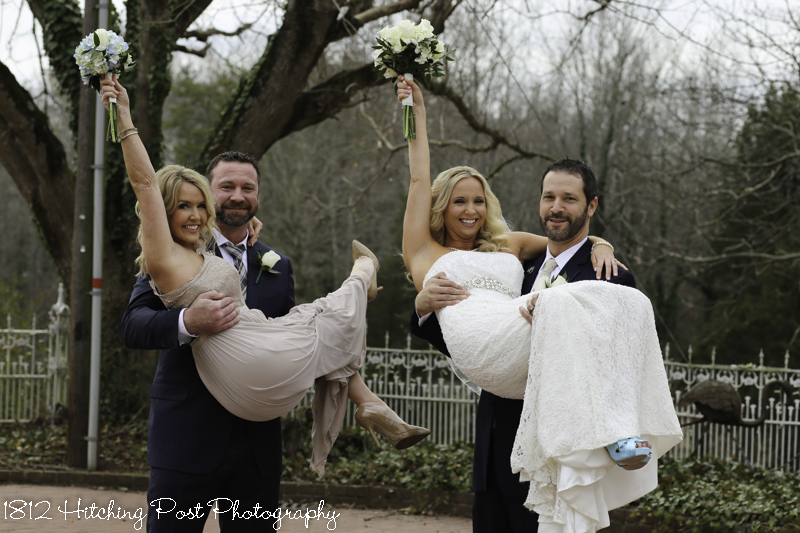 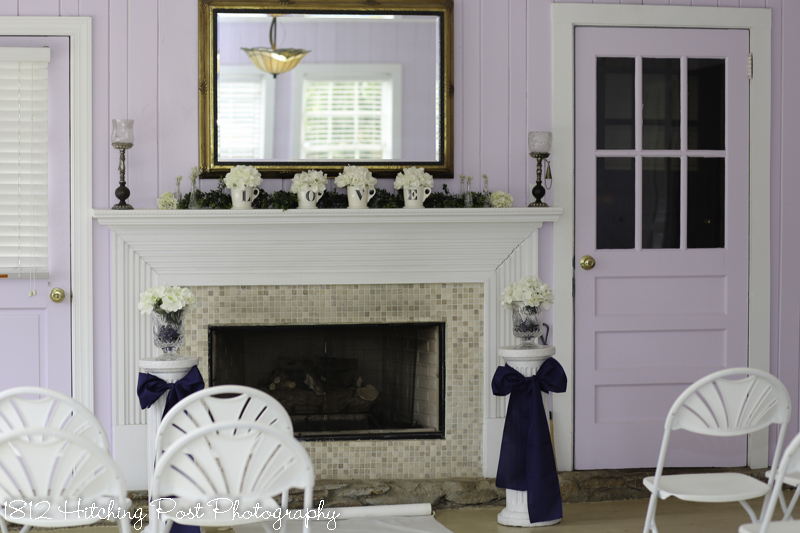 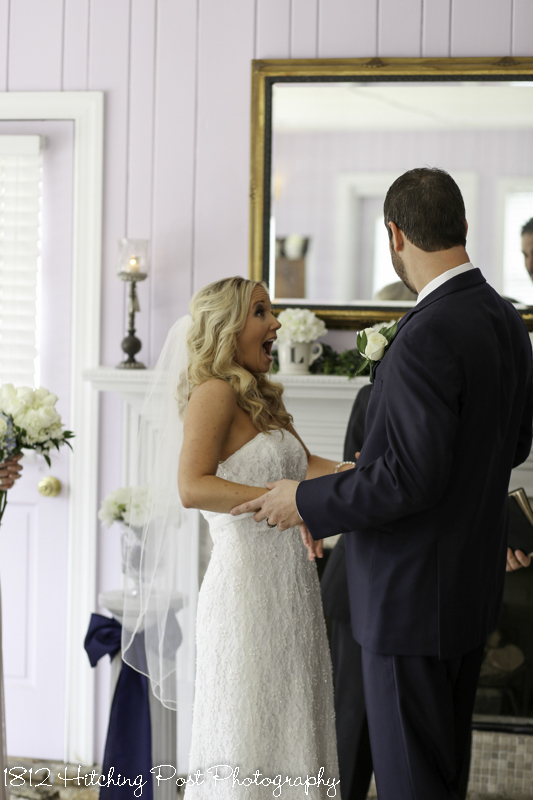 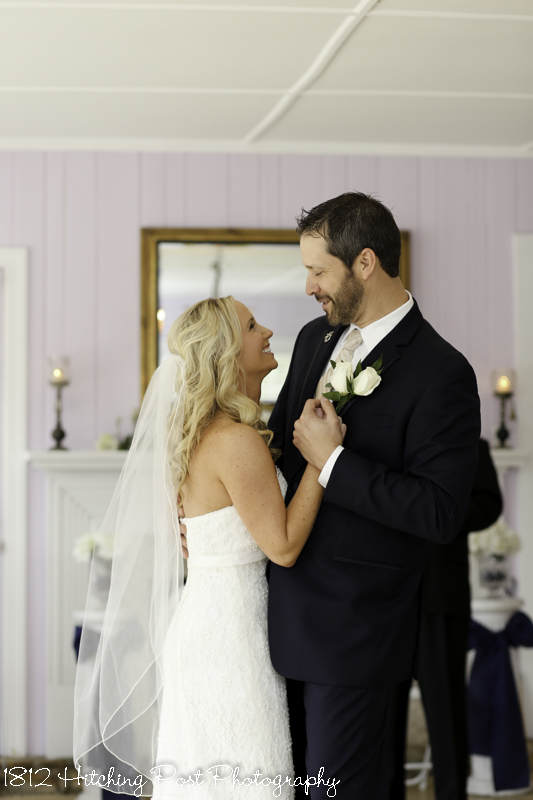 Kristy and Joe first met at the wedding of the couple who stood up for them as their best man and maid of honor. 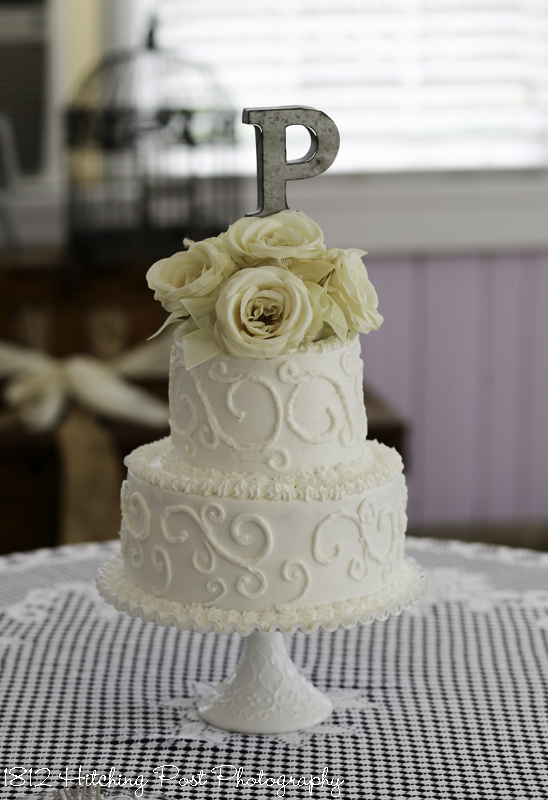 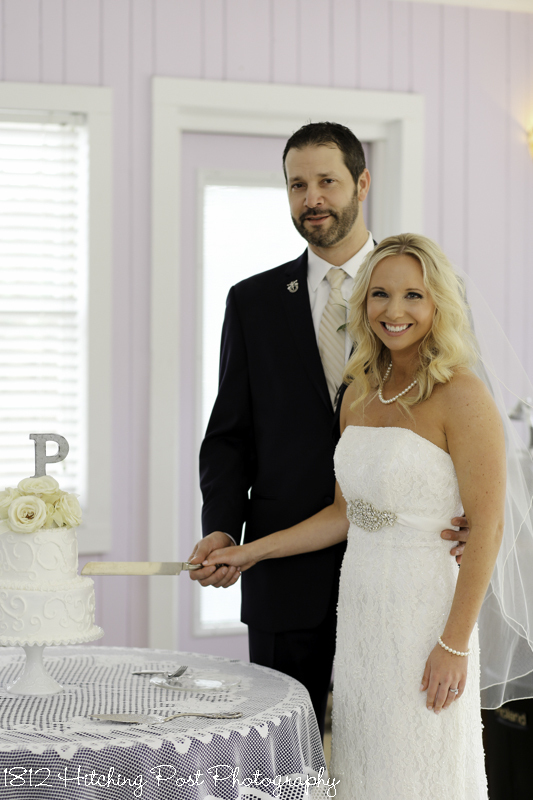 After a fun cake cutting, the couple shared a first dance to “Broken Road” by Rascal Flatts. 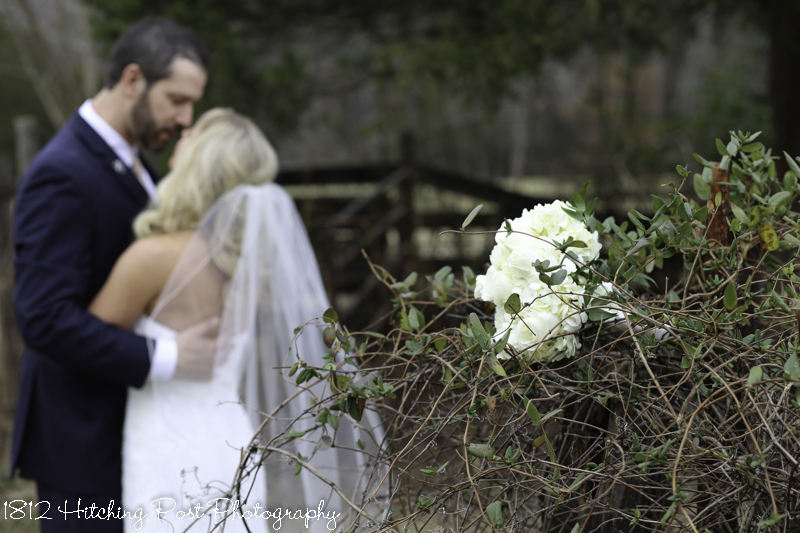 It was a wonderful day in the country for a wedding!